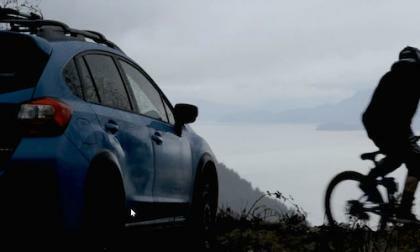 It seems everyone is working on an electric vehicle of some kind. 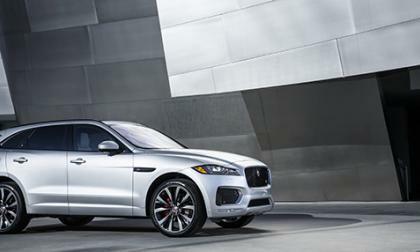 Jaguar and Land Rover are no exception to this. 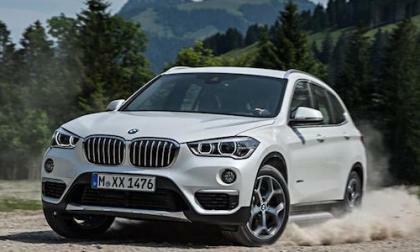 U.S. News & World Report ranks the new 2016 BMW X1 the Best Car in the Luxury Subcompact SUV Class. Why is it so popular? 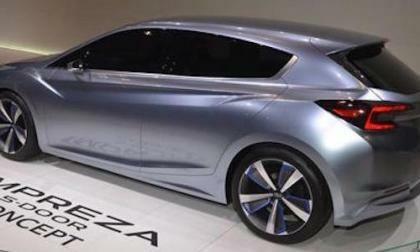 The Subaru Impreza 5-Door Concept rolls out at the Chicago Auto Show. 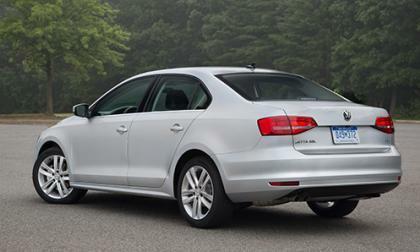 Where’s the 5-Door STI? 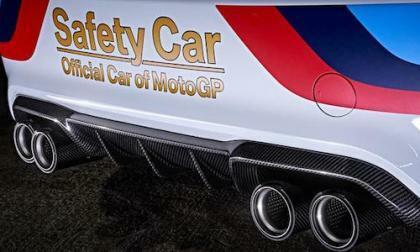 Listen to the 2016 BMW M2 MotoGP safety car as it gets ready for the race season. 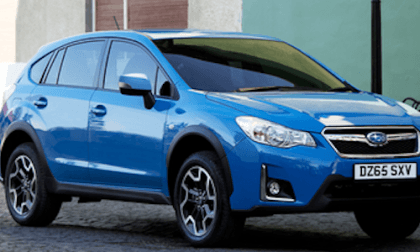 You can buy a 2.0-liter gas boxer 2016 Subaru Crosstrek in the U.S., but not the fuel-stingy 2.0-liter turbodiesel. 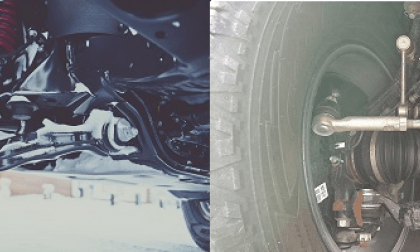 What 3 things set it apart? What Makes This Lamborghini Going On The Auction Block So Special? 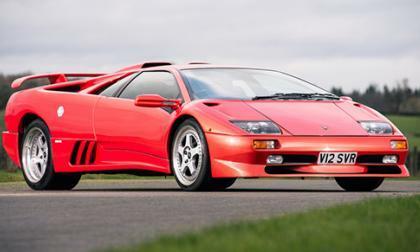 Seeing a Lamborghini Diablo going up on the auction is nothing really special. But this particular Diablo possibly has a special story. Read more about What Makes This Lamborghini Going On The Auction Block So Special? 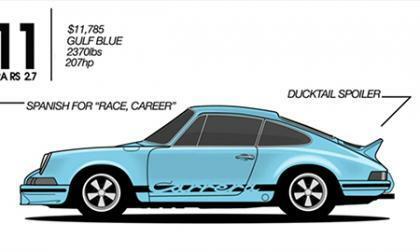 Trying to summarize the 50 plus year history of the Porsche 911 is a huge ask for anyone. Doing it in 90 seconds seems impossible. 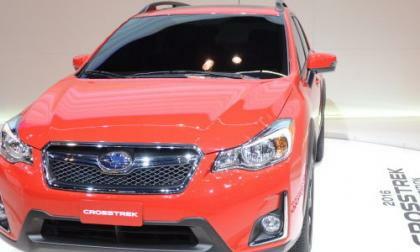 The 2016 Pure Red Special Edition Subaru Crosstrek broke cover at the Chicago Auto Show this week. Check out the full gallery. 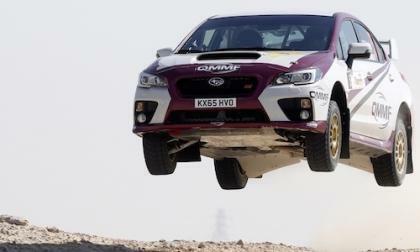 How would you like to own a piece of WRC history? 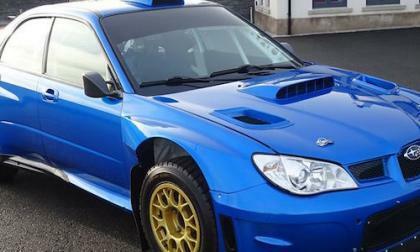 This historic Subaru WRX STI is for sale and was driven by Colin McRae and Petter Holberg. 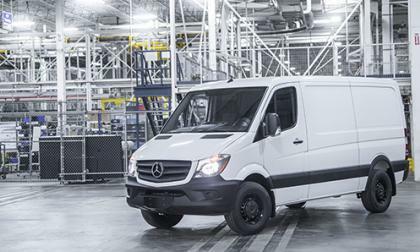 The Mercedes-Benz Sprinter is considered one of the best cargo vans on sale today. 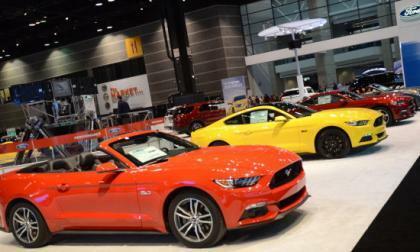 One problem that drives a number of people away from the Sprinter is the high starting price of $37,490. 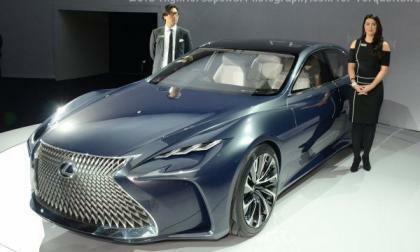 But Mercedes-Benz has a solution and they revealed it yesterday at Chicago Auto Show. 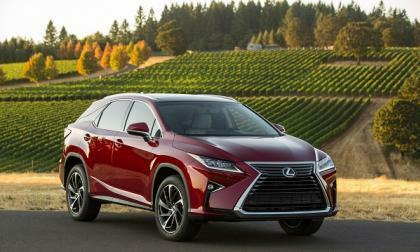 This week, the Highlander won two awards. Here’s why. Kia has offered a hybrid version of the Optima sedan for a few years now. 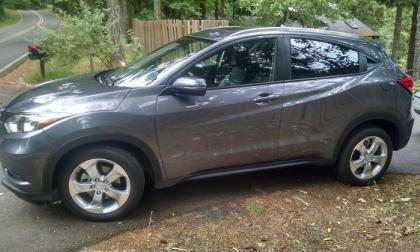 But they never had a model that was built solely as a hybrid. 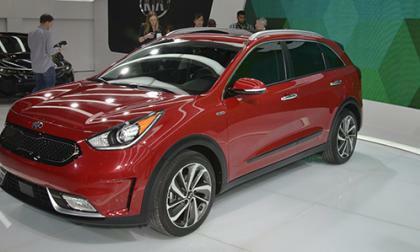 That changed yesterday at the Chicago Auto Show as Kia pulled the covers off a new dedicated hybrid model. 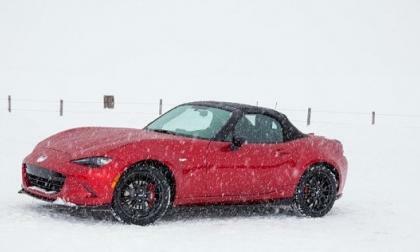 U.S. News and World Report ranks the 2016 Miata ahead of all other sports cars. 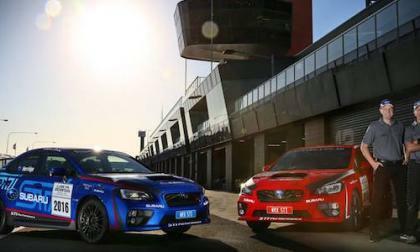 JRM’s NR4-spec 2016 Subaru WRX STI rally car has even more international success. 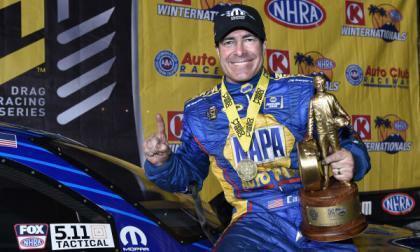 What race did it win? 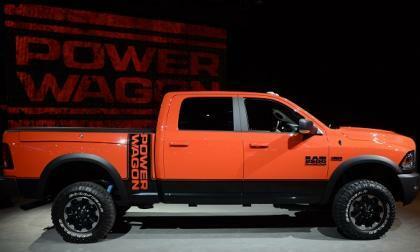 The Ram Power Wagon has always been the most capable truck in the heavy duty segment, but at the 2016 Chicago Auto Show, this rugged off-roader gets a facelift that includes new graphics, a new grille, new wheels and the same go-anywhere capabilities. 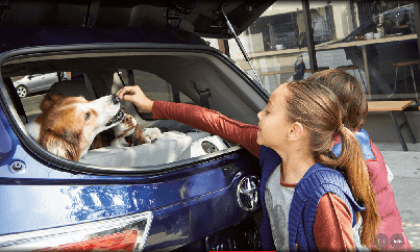 This one picture we created shows you the main difference between the two Tacoma TRD models. 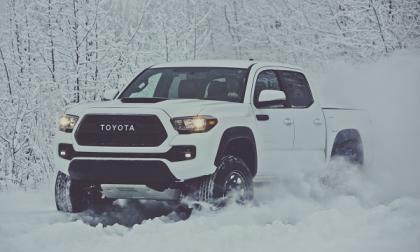 Toyota has grown their TRD PRO lineup at the 2016 Chicago Auto Show, with the 2017 Tacoma joining the Tundra and 4Runner in offering a rugged off-road package – one which is even more capable than the current Tacoma TRD Off-Road. 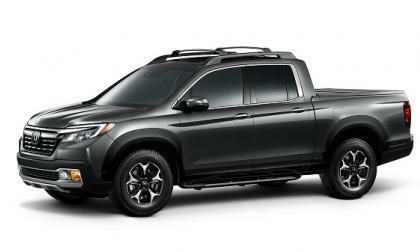 Wasting no time in presenting customization options for the 2nd generation 2017 Ridgeline Pickup, Honda rolls into Chicago with some bling. Spyker has been brought back from the brink of bankruptcy and to celebrate this, the sports car builder released a teaser photo of their showing at Geneva. 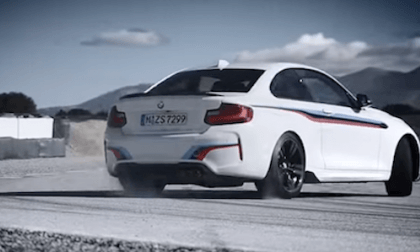 New M Performance Parts for the BMW M2 are announced. 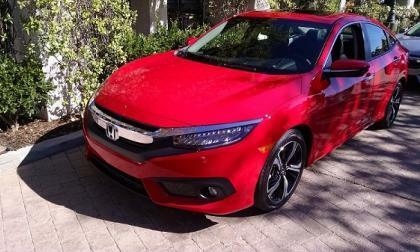 Are they more than just for visual appeal?